The Vamps. New British Boyband. 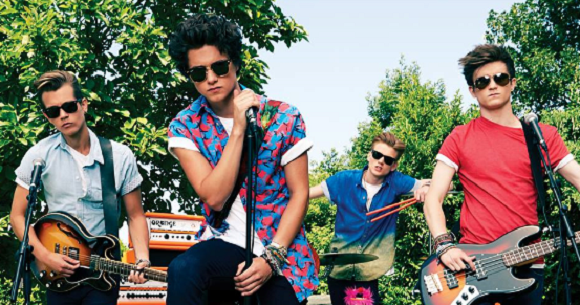 Wallpaper and background images in the The Vamps club tagged: cool photos band cute boys. This The Vamps photo contains کنسرٹ. There might also be گٹارسٹ and گٹار کھلاڑی. 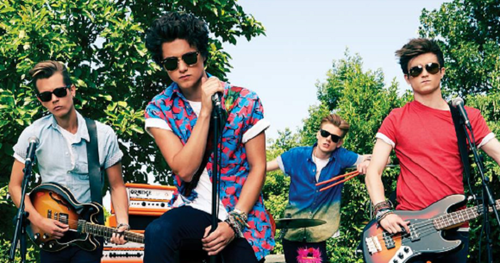 The Vamps are amazing I love them soooooooooooo much!!! <3!! !